There are many ways in which light (IPL), laser, ultrasound and radiofrequency treatment can give an unwanted appearance. 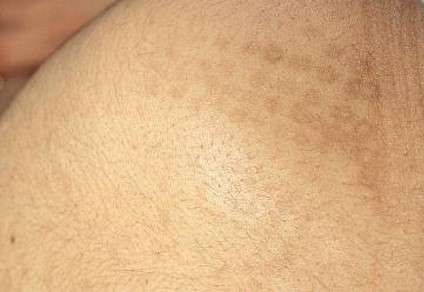 Treatment at the wrong power can either cause loss of natural pigmentation or additional pigmentation, or darkening, of the skin, often in obvious geometric shapes which follow the shape of the treatment head used. Unwise treatment to remove tattoos and cosmetic tattooing can cause colour shift, in which a brown eyebrow tattoo can become orange or purple, for example. Certainly, wherever possible It is best to rely on a recommendation rather than promotional material. Sometimes, if a local laser or beauty salon has a high rate of complications and adverse events, your GP practice might know of it. Do not tan during a course of laser or light treatments. 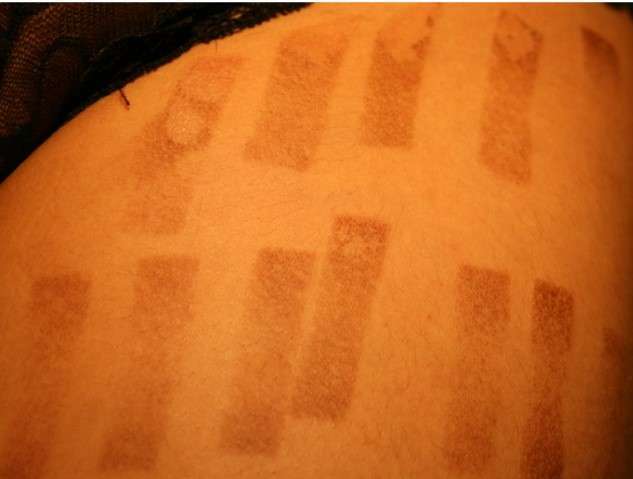 Beware salons who do not first assess your skin response to a test patch treatment, and if a treatment is unusually painful, ask the technician to pause immediately to allow time for any adverse effect to show, and to allow time to check that the settings are appropriate. Be extremely careful of undertaking a treatment on the face or a conspicuous area of the body if you have any doubts as to the skill of the operator. 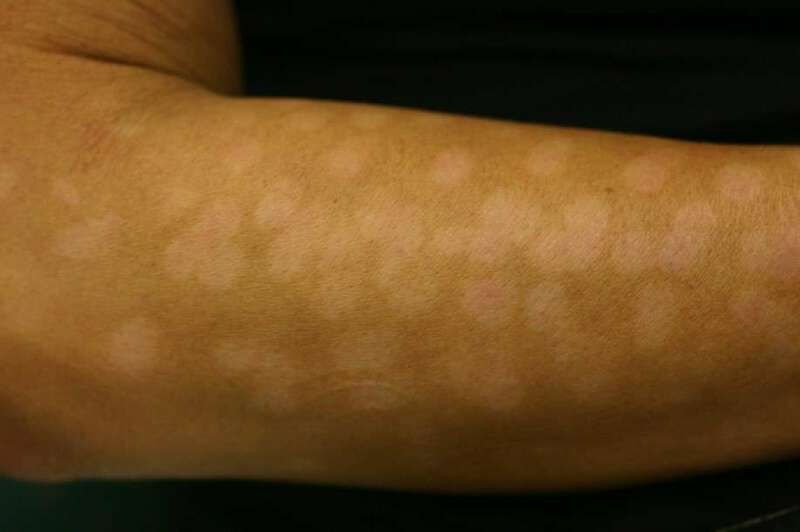 If you are worried about a treatment you have been given, particularly if you feel that you have been burned, if the areas are weeping or there is blistering which was not expected, early treatment can reduce the severity of some of the skin complications of loss of pigmentation (hypopigmentation) or additional pigmentation (hyperpigmentation) of the sort below.